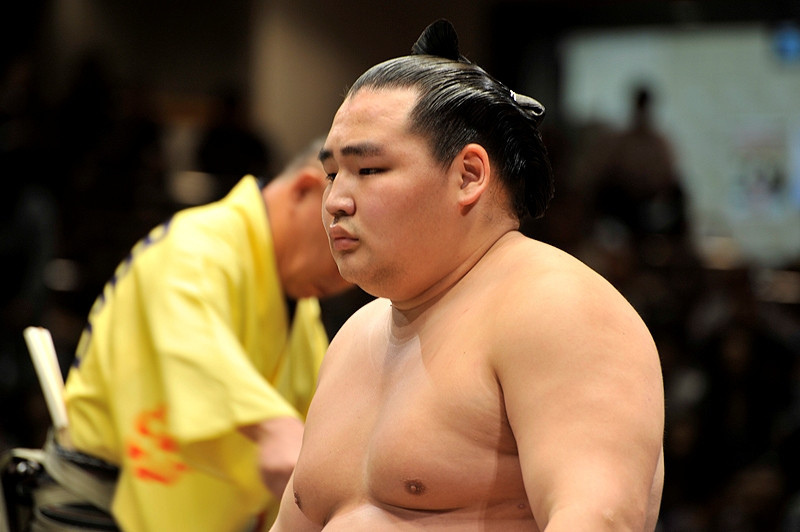 AKIPRESS.COM - Mongolian sumo fighter Kakuryu M.Anand won his 4th Emperor's Cup by winning the 2018 Sumo Spring Basho in Osaka,Japan, Montsame news agency reports. On the last day of the tournament, Kakuryu M.Anand competed with Takayasu Akira. With combined 13 wins and 2 loses, Anand becomes the Haru basho 2018 champion.